Amazon Prime Day is the busiest day for Amazon sellers. 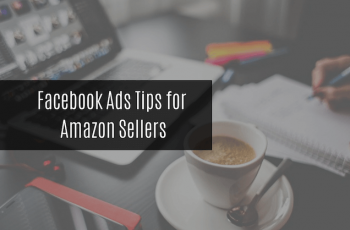 The best Amazon sellers are constantly looking for ways to improve their sales and ROI. 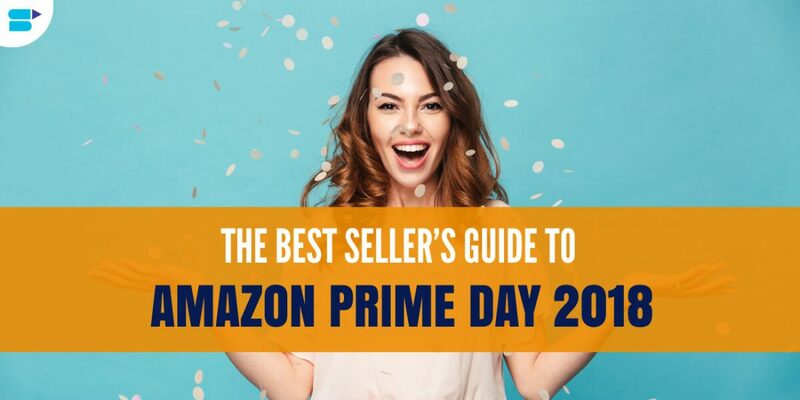 At SellerApp, we have written a comprehensive Amazon Prime Day guide for sellers that not only covers how to make the best out of the Prime Day but also the insights from Prime Day 2017, the right strategies and tools to make the most out of Amazon Prime Day 2018. 1. What is the Amazon Prime Day? 2. Why Amazon Prime Day matters to Sellers? 4. How to participate in the Prime day? 6. 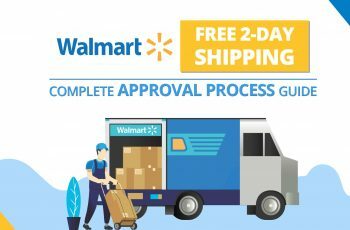 What to do if you are not registered as a Prime Day seller? 7. What do after the Prime Day? What is the Amazon Prime Day? Created in 2015 to celebrate Amazon‘s 20th birthday, Amazon Prime Day is like the little Christmas sale in summer. The Prime Day recreates the Cyber Monday and Black Friday sales and is one of the biggest selling days for Amazon sellers. A deal focussed event, the Prime Day deals are accessible only by the Prime members. Normally a very secretive affair, this year Amazon has let it slip that Amazon Prime Day is in the second week of July on Tuesday the 17th. In 2017, the Prime Day sales amounted to an estimated 2.41 billion U.S. dollars (That’s a 60% increase from the previous year!). Just like the last year, Prime Day is expected to start hours ahead of the Prime Day, giving sellers close to 36 hours of extravagant selling. Shoppers even subscribe to Prime, just so that they get to take part in the extravagant deals on the Prime Day. Most sellers see a huge jump in the sales beginning from the Amazon Prime Day. Amazon will be running massive advertisements for the Prime Day, which will drive in tons of traffic. These traffic and sales can be your launchpad to the entire Q4. 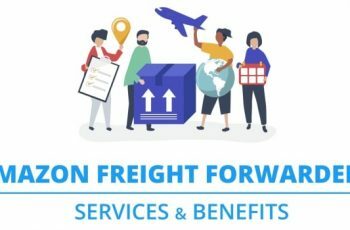 May 18th – Last date for 3PL sellers to submit for Lightning Deals review. If your concerned that you are not eligible for the Amazon Prime Day 2018, we’ll touch on the best strategies to make the most of the Prime Day without the deals in the later section. How to participate in the Prime Day deals? Vendors can opt to offer Coupons, Promotions or Lightning Deals for the Amazon Prime Day 2018. Pre-selected seller central products that meet the criteria to run Lightning deals can be submitted for a review to run Lightning Deals. You can check whether your product is eligible for the Lightning Deal through your Seller Central Account. Lightning Deals are time-bound promotional discounts available for a limited period of time. Either until the deal expires or all the promo units are sold off. 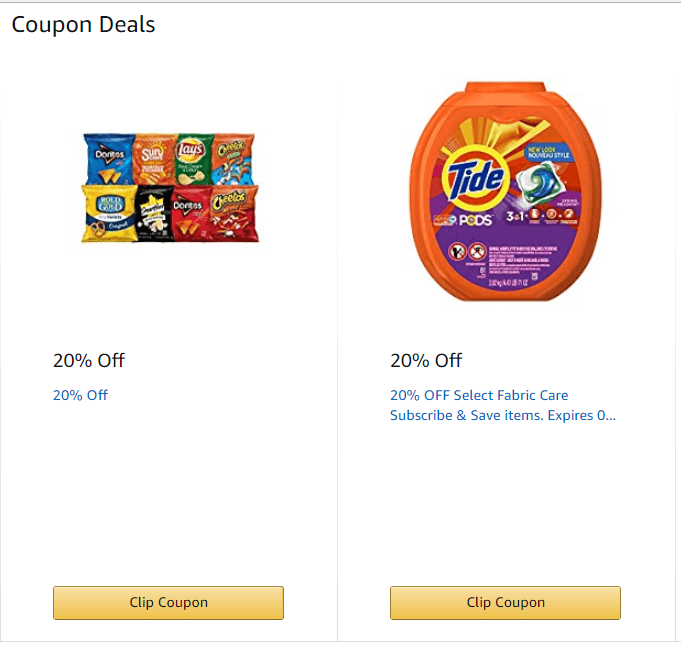 Amazon Coupons are an excellent Promotional tool. Coupons make an immediate buying reason, especially for products with higher purchase intent. Coupons work great if your product already has a good visibility. If you have a poor performing product with very low visibility, then nobody will ever see it or notice it. Deal of the day is available to Vendors only. They are a single item discounted for one day only. With the vast inflow of shoppers on Amazon, how can sellers magnify their revenue potential? Considering Amazon Prime Day 2017 these tips break down what we think are essential factors for success this coming Prime Day 2018. Due to the increased number of shoppers during the Prime Day, sellers must have inventory stocked high, especially the best selling products. You don’t want to go out of stock when a crowd of potential buyers comes around. And it’s not just Amazon. Prime Day sees an influx in the number of online shoppers. Prime Day has shown to create a positive halo impact on its other online retailers too. 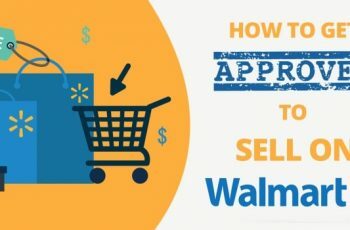 Pay attention to e-platforms like eBay and Walmart to capitalize on customers looking out for products they missed out during the Prime Day sales. Consumers will be on a hunt. They will want to compare prices, get better deals, and offers. The number one action that you need to take is to make your listing visible for the most popular searches. 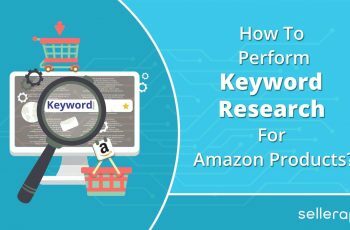 Make sure your keywords and listing are optimized and are on the top spots for Amazon Prime day keywords. Check what is working in your competitors’ listing. Make use of popular searches for your product. Invest in a good keyword tool to discover the popular searches for your product. 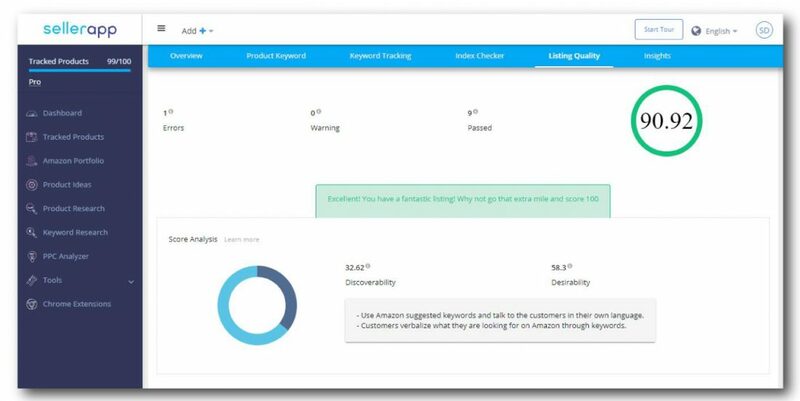 The Product Keyword Feature on your SellerApp dashboard will help you get the exact keywords from your competitor’s listing. 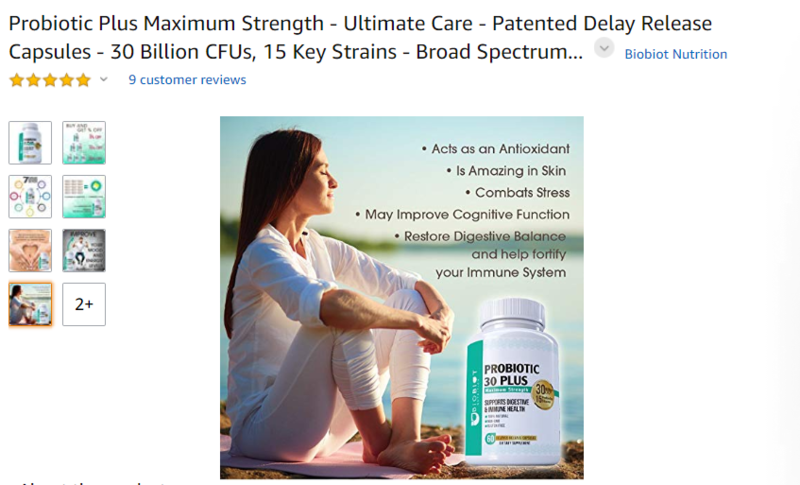 Competition for the keyword – CPC rate and the number of products indexed for the keyword. 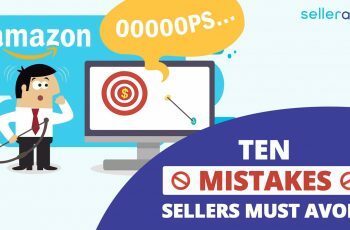 Another major problem sellers face is high traffic rate but low conversions. For good Amazon product optimization to increase your organic sales, give the Amazon SEO page a read. Product listings are the window to your sales. It represents your storefront and is your sales assistant. Get them wrong and your competitor will be selling in your place. 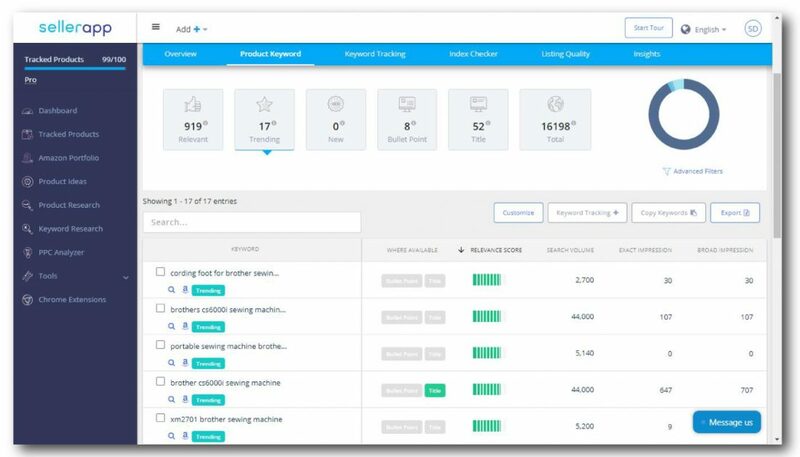 Run your product listing through the Listing Quality Check Tool. A listing quality score >80 is generally a very good score. Correct all the warnings and errors that pop up. Have an enticing listing that will convert the shopper in one look. 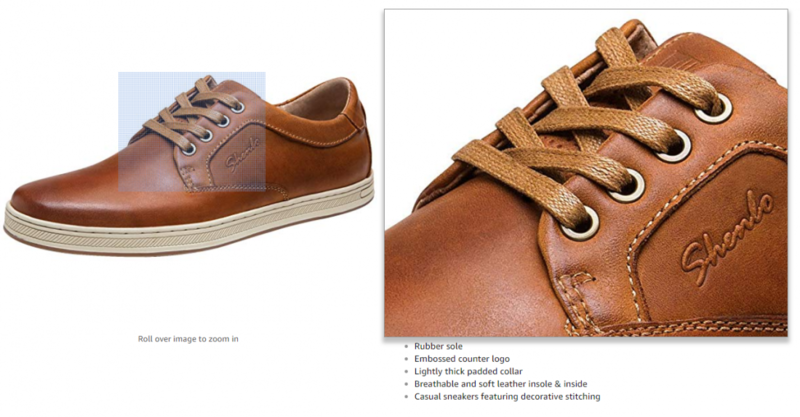 Ensure that you follow Amazon’s guidelines while putting up your images. Have your main image in a white background, with the product taking more than 80% of the image. Include lifestyle images that highlight the benefits of using your product. It’s the best time to go big. Create a hype in your social network. Invite your audience to come and take part in your deals. 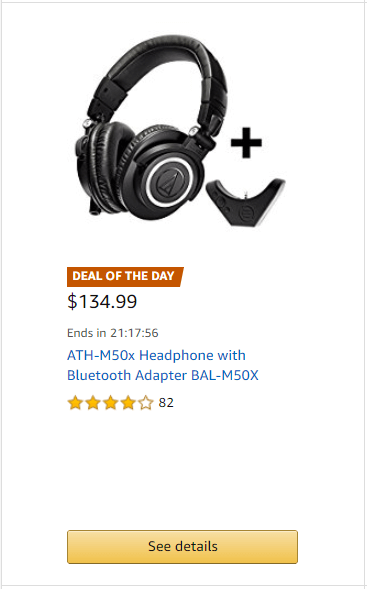 If you can get affiliates and influencers promote your product for the Prime Day, nothing could get better. Facebook fan groups and blogs are another effective way to drive traffic. Reward fans the chance to win products through social media drives. Social networks drive engagements and repeat fans. 5. Increase your Ad budget. This is indeed the hottest time of the online selling season. There will be a huge increase in the number of shoppers on Prime Day, which means there will be more clicks on ads. There will be massive advertisements from Amazon, which will be driving in tons of traffic. Most sellers who get to the top for their main keywords drive in very good traffic for the rest of the quarter too. Set up filters in SellerApp’s Keyword Doctor – low ACoS, high sales. Make a list of the top converting keywords. You can notice a visible increase in your sales just by increasing your ad spends by a little. Should I reduce my price to the lowest? – a question we often get asked by our customers. 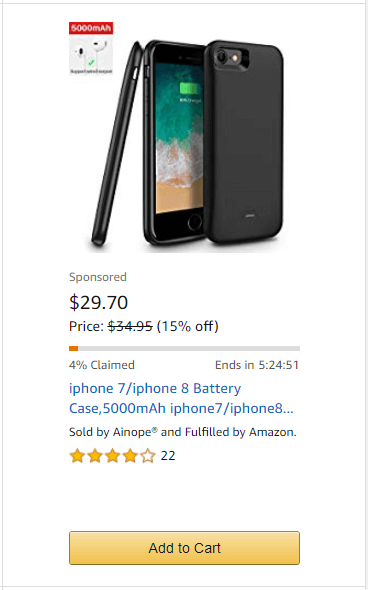 On a closer observation, it is not always the lowest priced product that wins the deal. However, Amazon’s Prime Day is all about deals. Shoppers come on Amazon with the mindset of getting a discount or landing a huge deal. Offering discounts and deals encourage the shopper to add the product to his cart. On the other hand, even if you are not able to discount the product, give them the reason to buy your product. The product visibility, listing quality, reviews have the upper hand in winning you this bargain, especially the product images. What to do if you are not registered as a Prime Day seller? It is not over if you were not offered to run lightning deals for the Prime Day. Prime Week can still work wonders for Amazon Sellers without lightning deal eligibility. 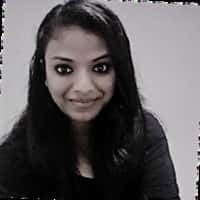 It does not matter if lightning deals are available only to Seller Fulfilled Prime and FBA seller. 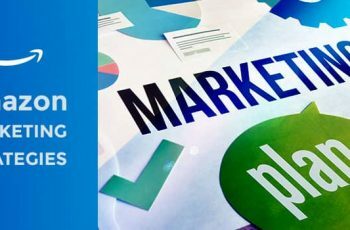 FBM sellers can also make smart moves to take advantage of the massive boost in the traffic to generate more sales than usual. Check off all the points in the checklist above, especially ensure you follow Amazon SEO best practices and an optimized listing. 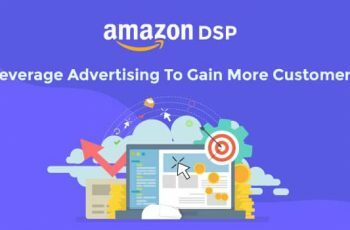 Use Amazon PPC ads to get the maximum visibility for your product listings. Make use of promotions and deals on other online selling platforms. Stock up your inventory and pay attention to your listing on the other marketplaces you sell. What do after the Amazon Prime Day 2018? Work smarter. There is always something to learn from your Prime Day data. Double up the things that worked in your favor. Cut off the things that didn’t work. Which are the keywords that worked in your favor? Why did a particular campaign fail? Did your ads pay you well? How good are your conversion rates? Take a strong look at your data and check what worked and what did not. If a particular campaign has worked in your favor, check out the sale bringing keywords. Should you increase your daily bids on those keywords? Check your session percentage for your main keywords. Do you listings require a revamp to stress on your main keywords? Re-evaluate your listing, ad campaigns, keywords, and bids. Understand what worked and what did not. That way you can use the Prime Day to work your way ahead for the quarter. 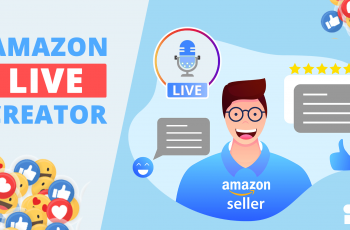 The bottom line is Prime Day is a sea of opportunities for e-commerce sellers, both on Amazon and other e-commerce platforms, irrespective of whether you are eligible to officially take part in the Prime Day sales or not. Spend a week planning for the Prime Day sales. Optimize your listing, stock up your inventory. Good luck in breaking your previous Amazon Prime Day 2018 records!